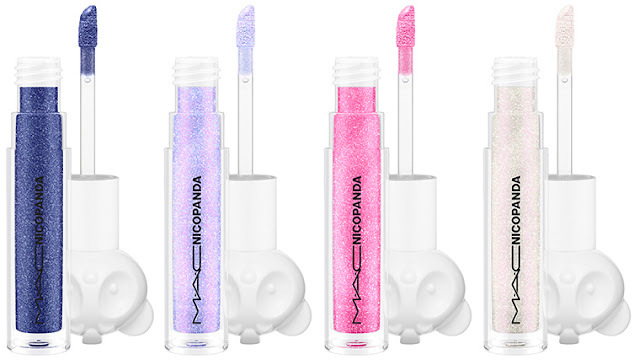 MAC Cosmetics launches Nicopanda, a limited edition panda-themed makeup collection created in collaboration with fashion designer Nicola Formichetti! 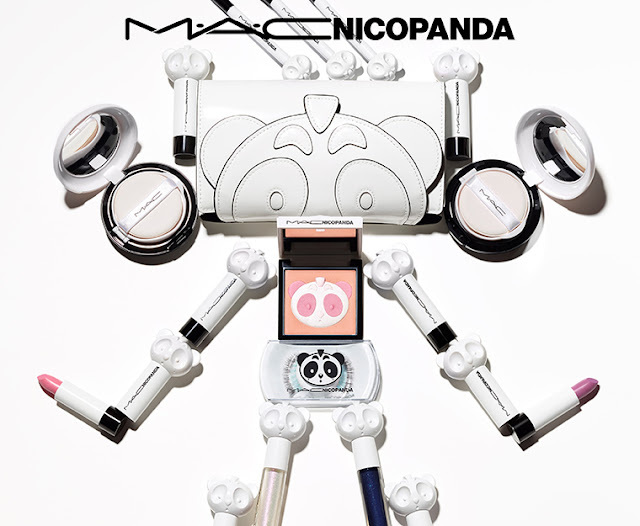 MAC Cosmetics has teamed up with Italian-Japanese designer Nicola Formichetti in creating a new limited edition makeup collection Nicopanda. 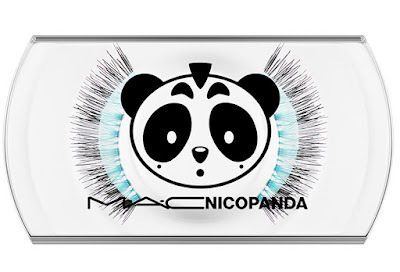 Formichetti, who is known better as being the number one stylist to Lady Gaga. Former artistic director for the house of Mugler, and for the Italian fashion label Diesel, a fashion director for Uniqlo and Vogue Hommes Japan, Formichetti established his own streetwear line of clothing named “Nicofnda" (Nicopanda). 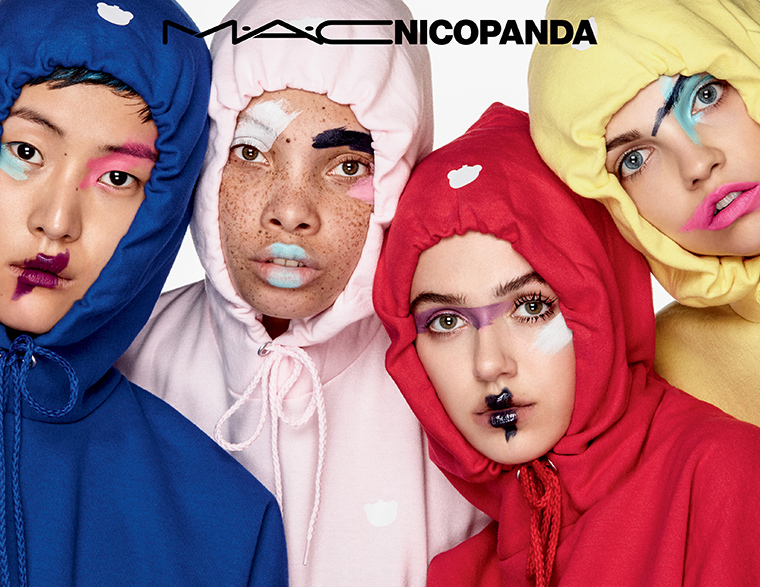 The vibrant new collection is inspired the by the designer’s street-brand clothing created for young, modern, unconventional and suitable for those who love to stand out. 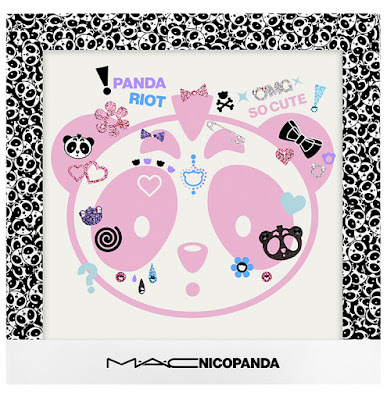 Nicopanda, is a collection that represents creativity, diversity and mischievousness - it is both sophisticated in fashion and a young everyday, or as Formichetti explains: "His most important message is positivity." 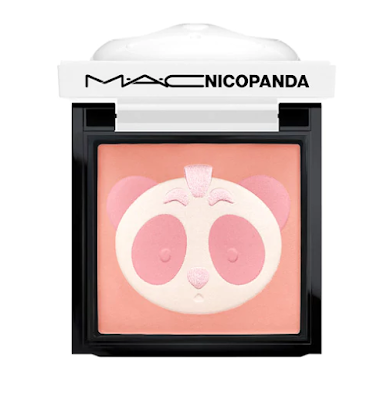 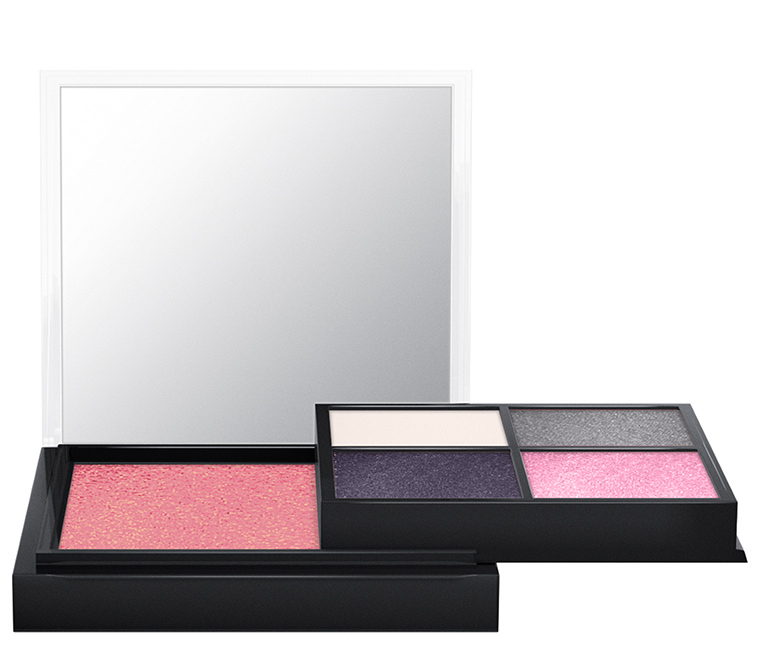 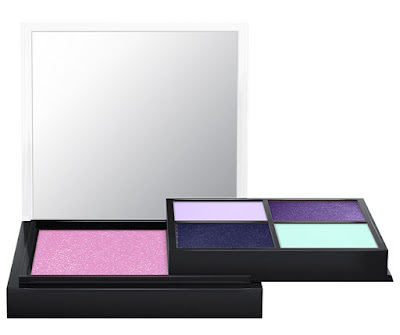 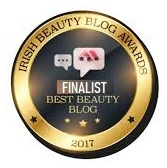 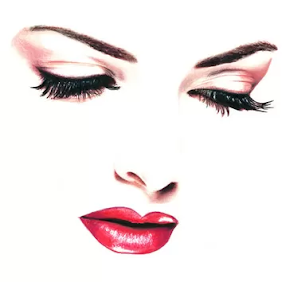 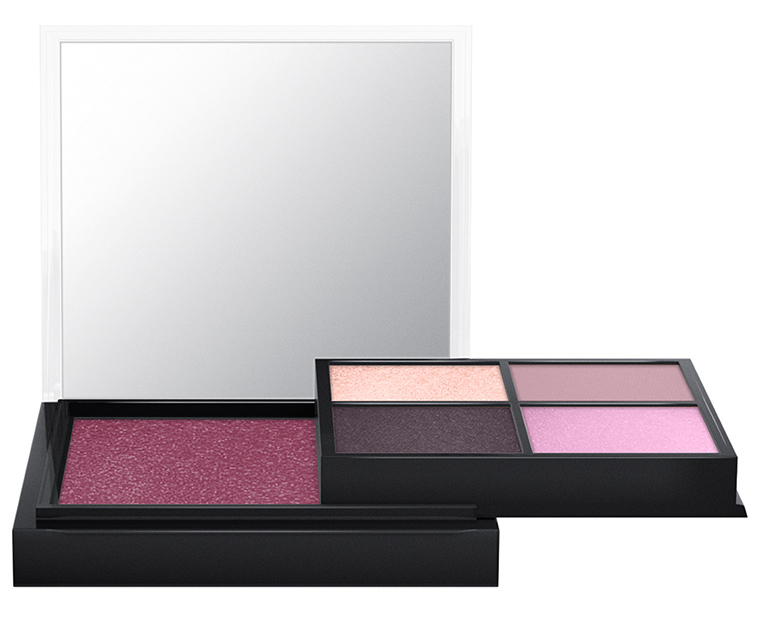 Designed to give life to colorful looks , perfectly in line with the latest trends, the Nicopanda MAC Cosmetics Capsule Collection combines vibrant and glamorous shades with avant-garde and multi-dimensional textures and finishes . 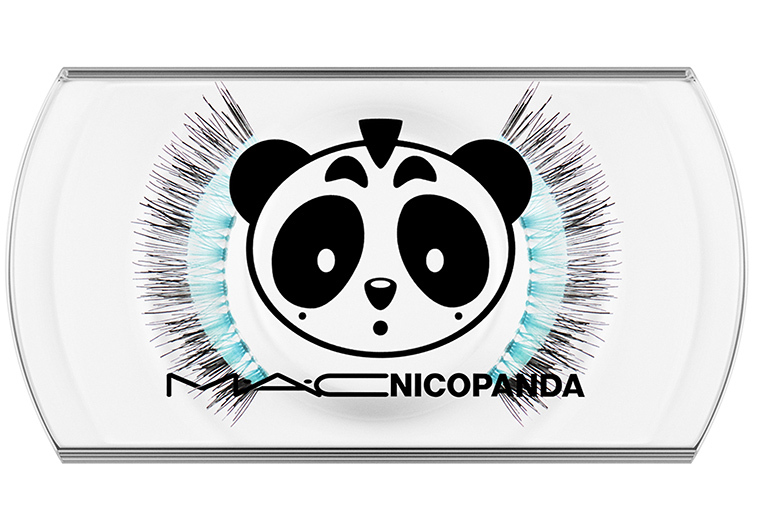 The emblematic panda packaging is filled with playful, cheeky hues such as chalky pinks, lavender purple, and midnight blue. 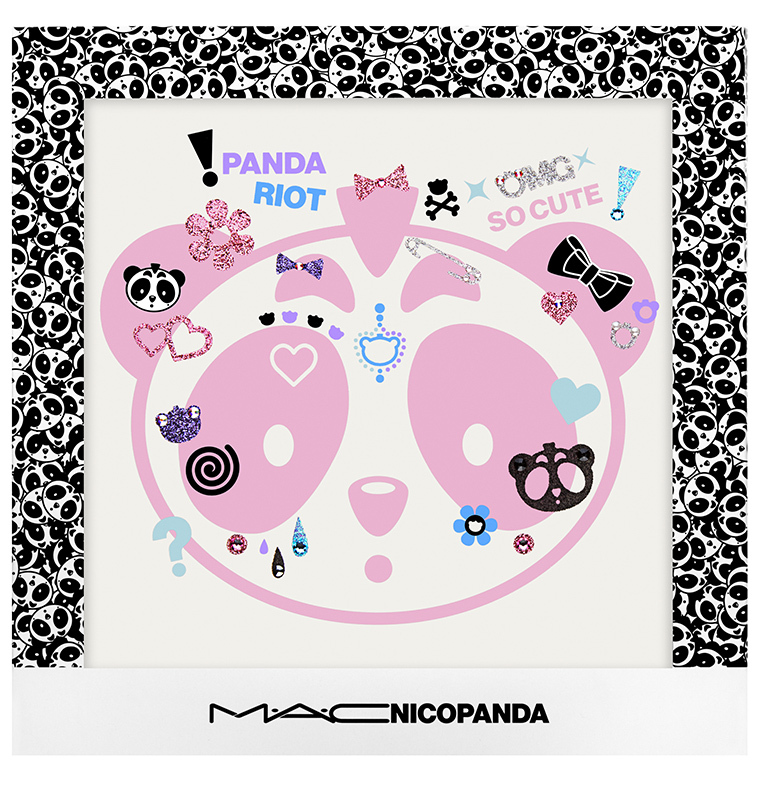 The Nicopanda Collection is completed by the original Nico's Stickers, glitter stickers in the shape of a panda for nail art or to complete the eye make-up with a unique and unmistakable accent! 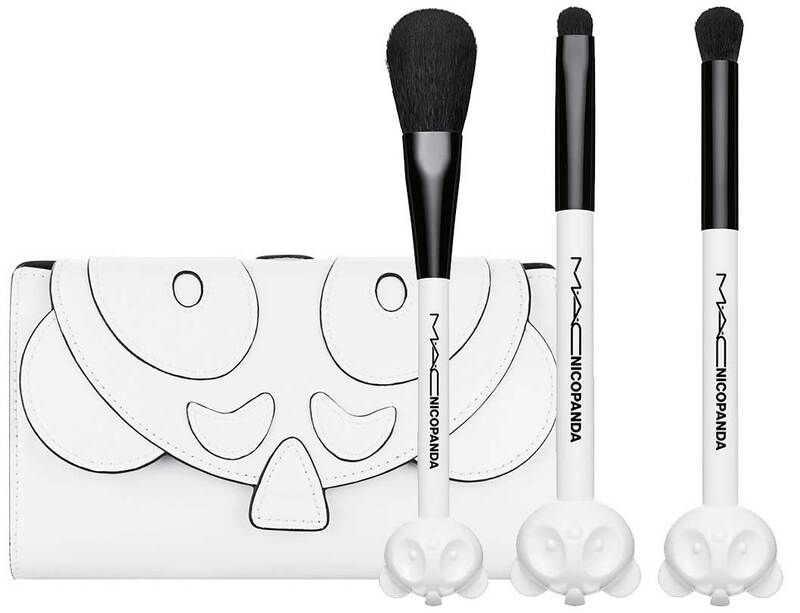 MAC Nicopanda Collection launches April 5 on maccosmetics.com and will be available from Mac Cosmetics Counters on April 11th.